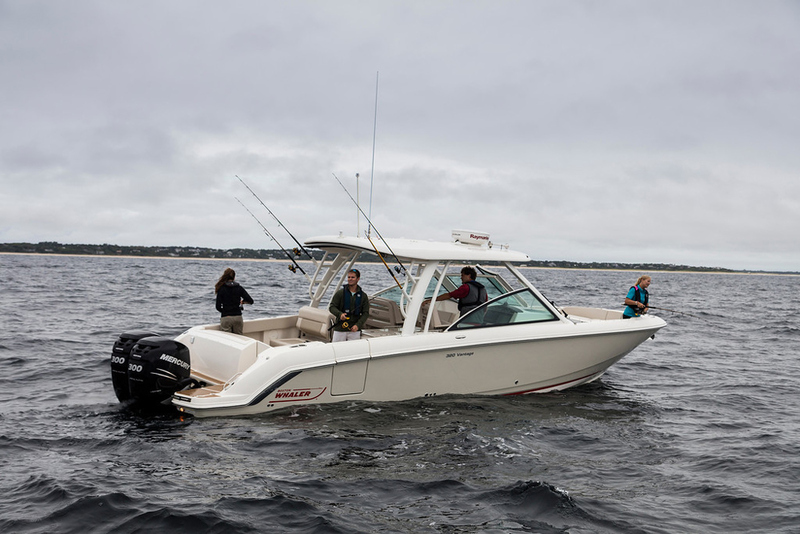 Check out the 22 Center Console Kings Bay from Cast & Blast! 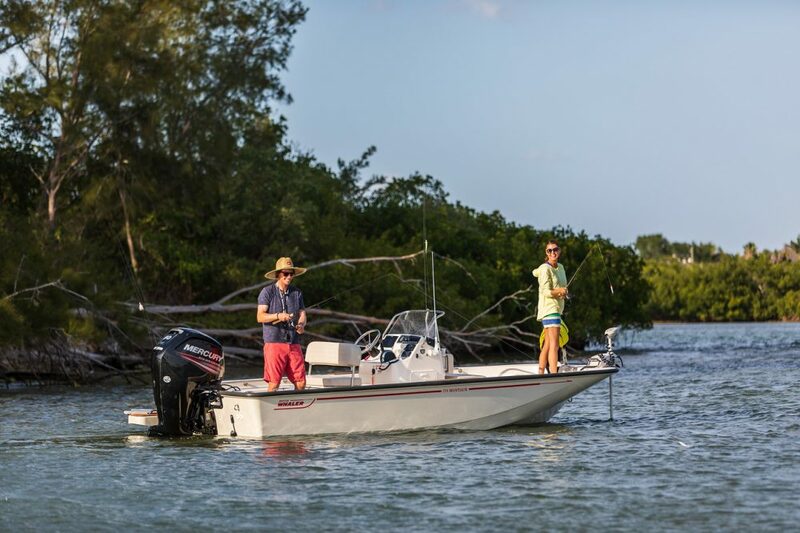 The Quad Welded 3/16" Aluminum Construction offers a nearly indestructible hull that boasts outstanding performance, efficiency, and ride, and the 22 Kings Bay offers plenty of family and fishing features. 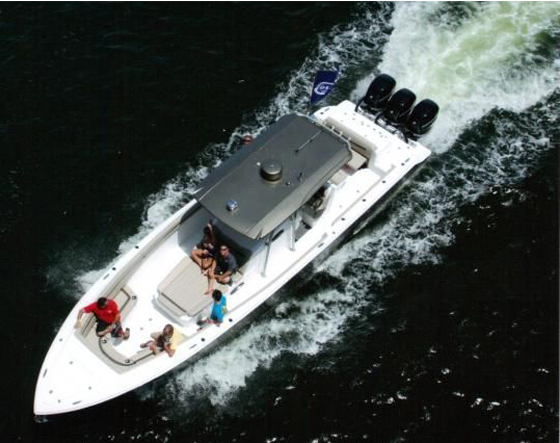 Contact us to schedule a sea trial today to see what Cast & Blast boats are all about! 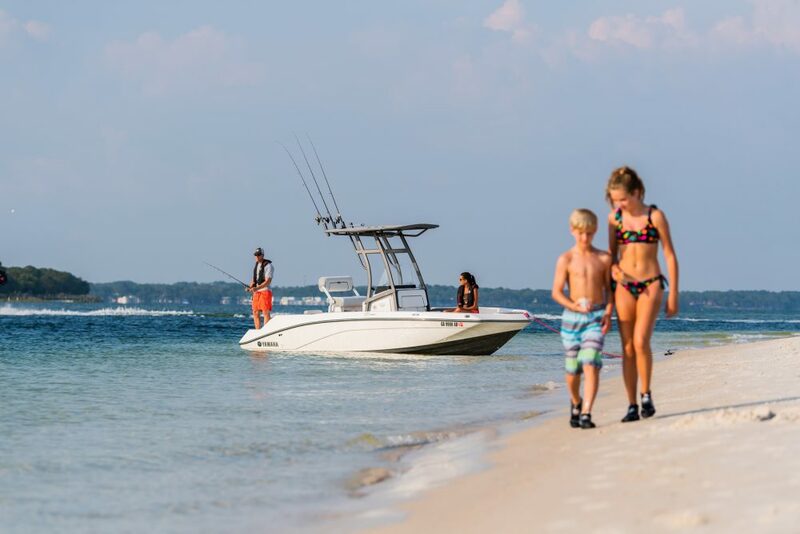 This 2019 Cast & Blast 22CC Kings Bay is equipped with the Yacht Quality Cloud White Paint and Ocean Grip decking, and it is powered by the preferred Yamaha F150XB 4-stroke Outboard. 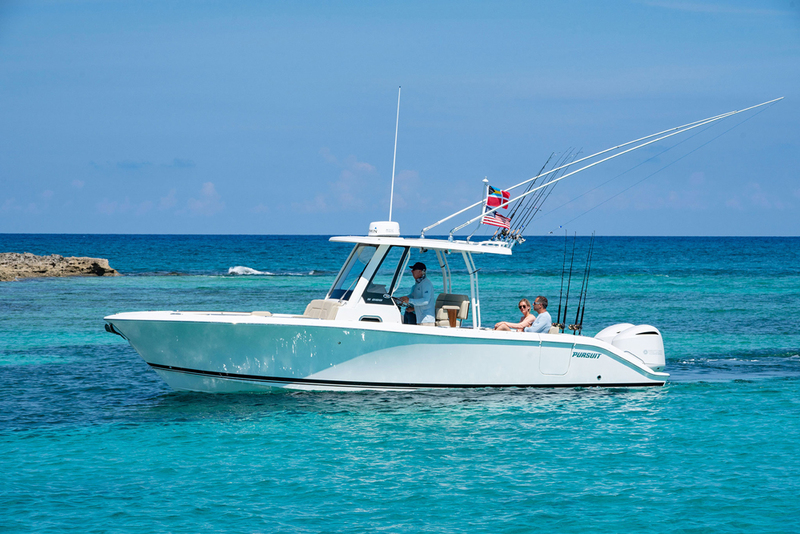 Options include the Aft Deck Seating w/ Backrest, Raw Water Washdown, 6" Jackplate, Hydraulic Tilt Steering, Tandem Axle Aluminum Trailer, and more. Give us a call for a full list of options and pricing.